Home / Artist / Taylor Gng / Ty Dolla $ign / . @Tydollasign 's New Album, BEACH HOUSE 3, Out Now!!
. 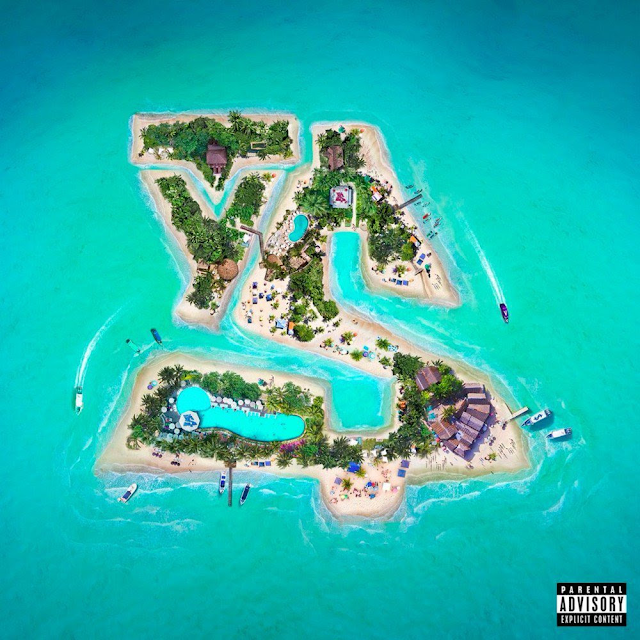 @Tydollasign 's New Album, BEACH HOUSE 3, Out Now!! In addition to appearances from Jeremih, Lil Wayne, The-Dream, YG, Damian Marley, Skrillex and Lauren Jauregui, fans can also expect features from Pharrell, Wiz Khalifa, MadeinTYO, Torey Lanez, Future, Swae Lee and 24hrs. Fans can also expect to hear production from the likes of Mike WiLL Made-It, 30 Roc, Hitmaka, Bongo ByTheWay and more. Ty is among the most popular featured artist of the modern era. Highlights include Fifth Harmony’s 5x platinum certified, Teen Choice Award-winning chartbuster “Work From Home (Feat. 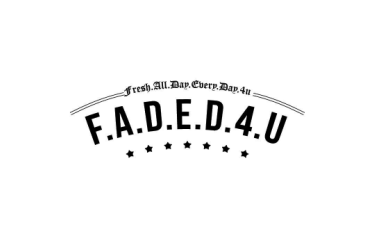 Ty Dolla $ign),” Kanye West’s “Fade (Feat. Post Malone & Ty Dolla $ign)” and “Real Friends (Feat. Ty Dolla $ign),” Chance the Rapper’s “Blessings (Reprise) (Feat. Ty Dolla $ign),” Jason Derulo’ 5x platinum “Swalla (Feat. Nicki Minaj & Ty Dolla $ign)”, 2 Chainz’s “It’s A Vibe (Feat. Ty Dolla $ign, Trey Songz & Jhené Aiko”), Joe Moses Feat. Ty Dolla $ign’s “On My Bumper,” and of course “Sucker For Pain” by Lil Wayne, Wiz Khalifa & Imagine Dragons with Logic and Ty Dolla $ign (Feat. X Ambassadors).” The latter track – featured on SUICIDE SQUAD: THE ALBUM, Atlantic Records’ chart-topping musical companion to the Warner Bros. Pictures film – has proven a crossover phenomenon, currently riding high at #1 on “Hot Rap Songs” while also standing tall as a top 3 fave on “Hot Rock Songs” and a top 15 hit on the overall “Hot 100.” The “Sucker For Pain” companion video is an equivalent blockbuster, currently boasting more than 475 million YouTube views and counting. Atlantic recording artist Ty Dolla $ign is back with BEACH HOUSE 3, available everywhere today. Download or stream the album here.